Oh, I am having so much fun playing with my new Mary Kay @ Play makeup! Today I tried the "Out of the Blue" Baked Eye Trio and the Spiced Poppy cheek color and highlighter. My lips and a tad on my cheeks are with the new Razzleberry . I really, really was so happy with the end results and it lasts all day. 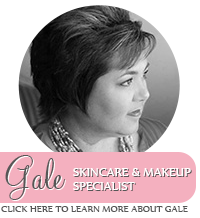 Let me know if you have any questions, I am here to help you find your own personalized look!